For admin users, you can add latest news items here. Tell people about what's happening on the website, about competitions or dates for the diary. 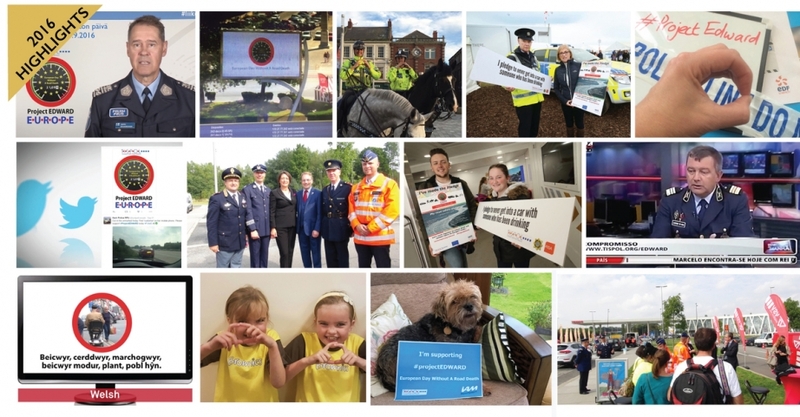 This page tells you all that is currently going on in the Road Safety Heroes community. 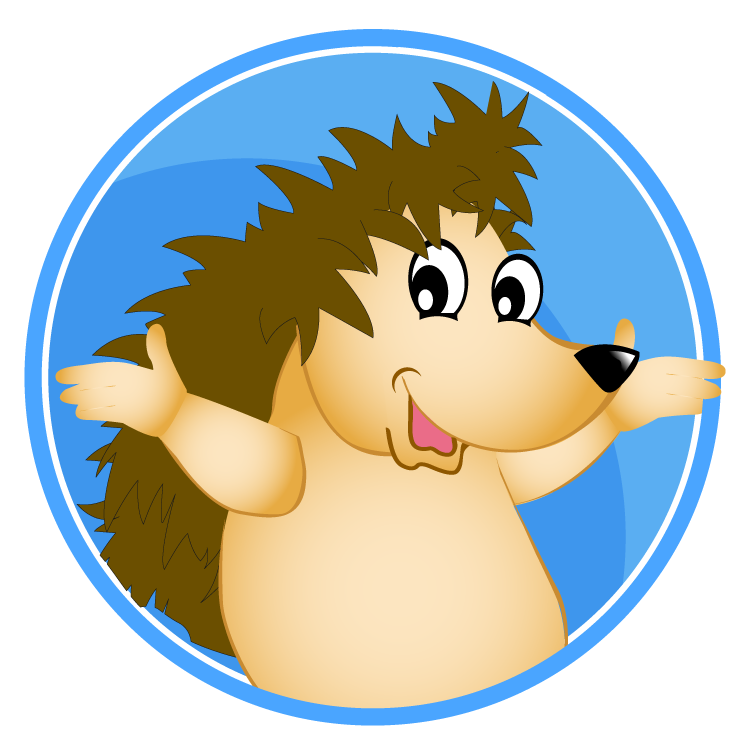 'SPIKE' has been chosen as the new name for our hedgehog. We had many suggestions and names were drawn from a hat. 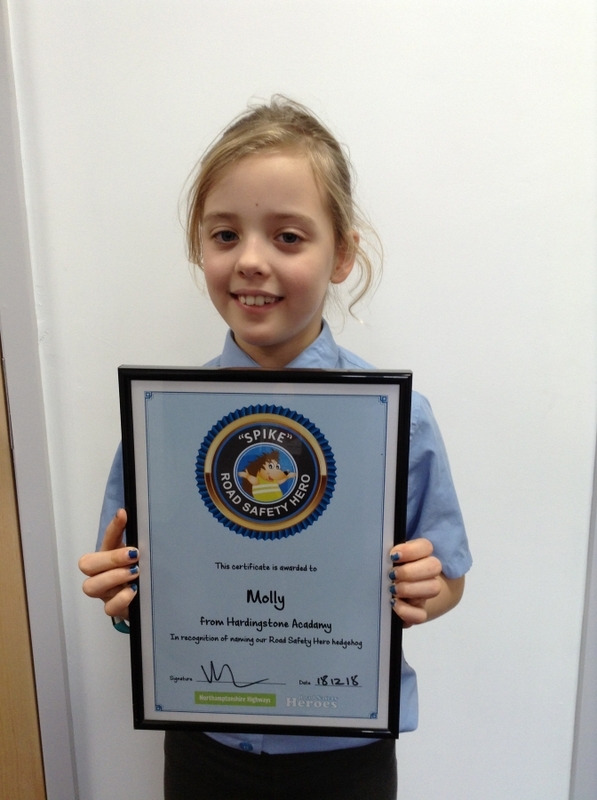 Well done to Molly from Hardingstone Academy and we hope that you enjoy your goodies. 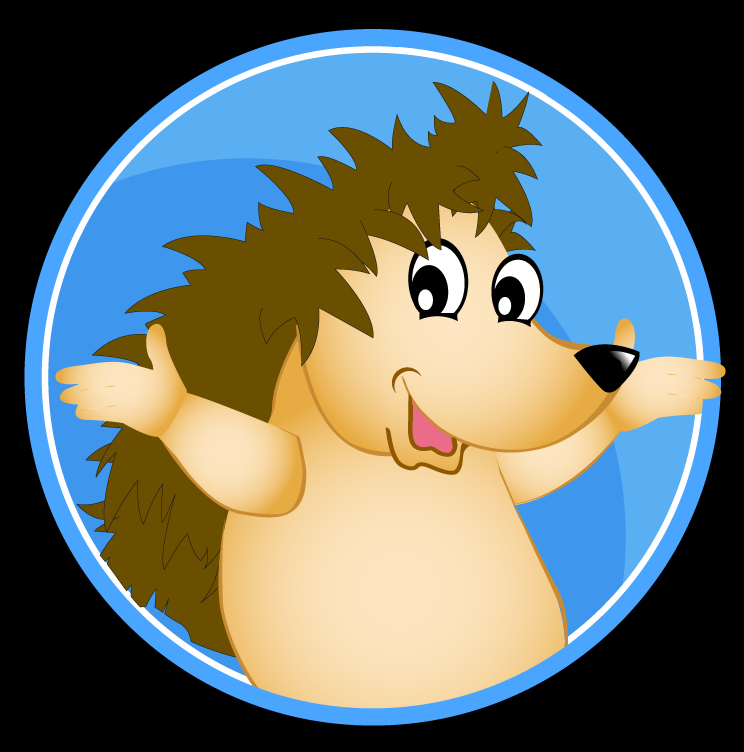 Thank you for everyone who took part in the competition to give our hedgehog a name. We have chosen the name and will announce it in the New Year after the winner has been told. 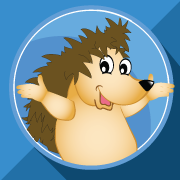 Our hedgehog is very sad because he has no name. You have until 1st December to come up with an original idea and we would like you send us your ideas. On 29th September we will be announcing a new competition! WE HAVE A NEW FACEBOOK PARENTS PAGE! It's Friday, it's nearly school summer holidays.... lets give you a reward! As you may be aware from the recent announcement, Bikeability has entered into a partnership with Halfords. 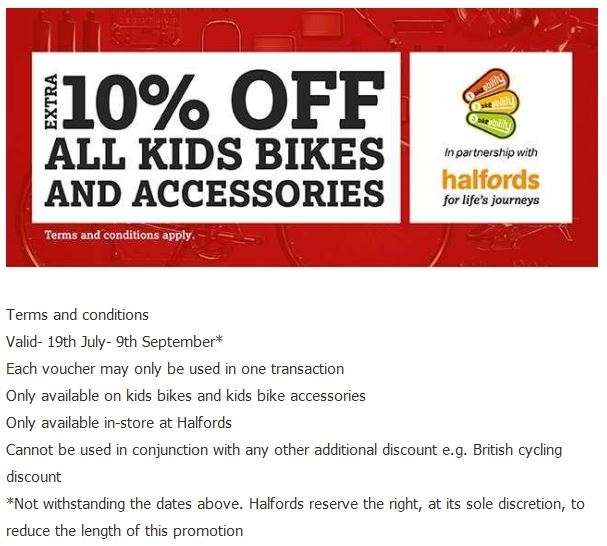 All a participant needs to do is visit a Halfords store and show them the voucher banner to receive their extra 10% off children’s bikes and accessories. All Halfords stores have received a communication and will be fully aware of this offer. 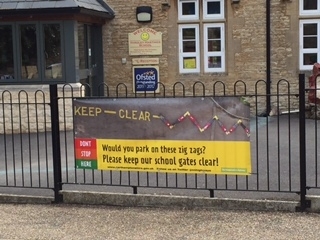 If you would like a banner outside your school or your existing one needs replacing over the summer then please let us know. Enjoy the summer break and stay safe when using the roads. We have a list of suggested Road Safety topics for you to last all year round! By using this plan and searching the resources on our website, you can have a 6 terms of lesson plans done in minutes! Perfect for those busy teachers. Want more info? Send us a message! 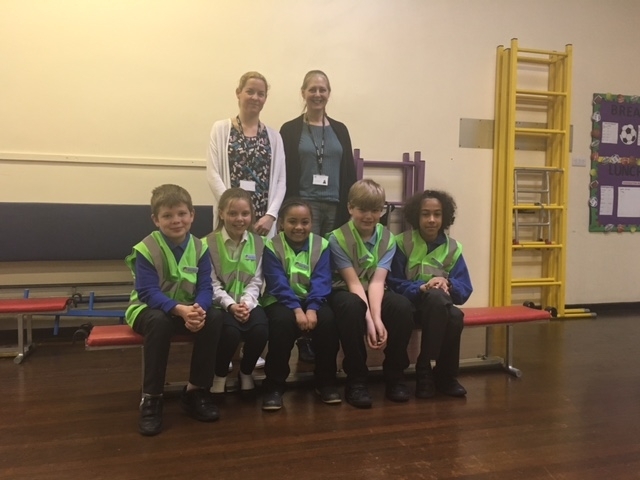 Welcome to the school's new Road Safety Heroes! 2018, Twitter and New Sign Ups! Calling all schools! 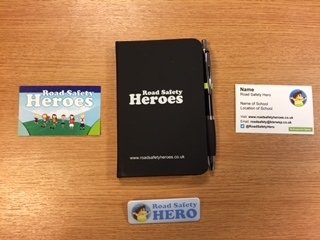 We are really pushing Road Safety Heroes for 2018 and it's great to hear feedback from those signed up! Please do share ideas, successes and adaptations on the noticeboards & news tabs. Our new Twitter page is @RSHNorthants and we'd love for you to Tweet us what your little heroes have been up to! Welcome to the eight new Heroes who were awarded their badges yesterday with lots of exciting things already planned! 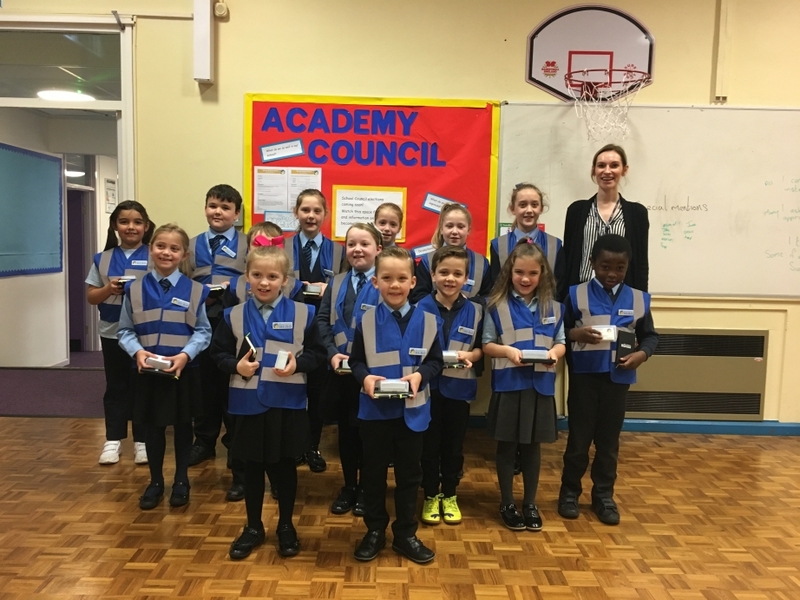 Welcome to our new Heroes from Grange Primary Academy, Kettering. 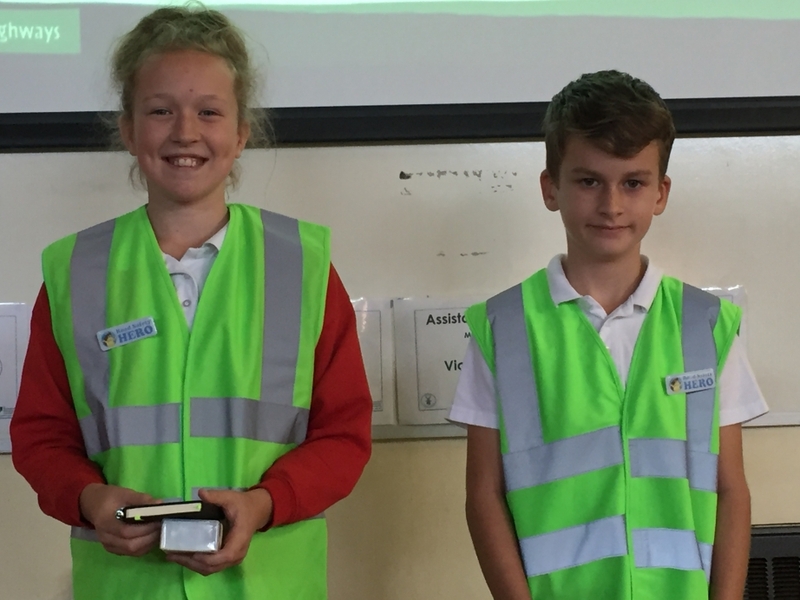 A excellent assembly this morning and we look forward to hearing about your new ideas. Today is the last day of term! 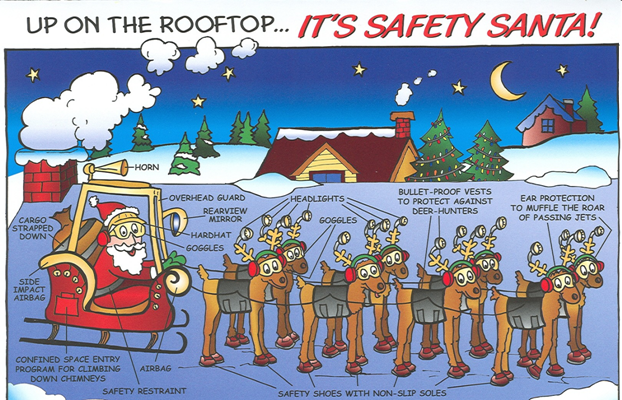 Enjoy your holiday and stay safe when out on the roads and we look forward to working with you all again next term. See our new advertisement in the latest edition of Primary Times. If you want to be signed up or want any more information then please contact us. http://www.icecard.co.uk/child-ice/ From 15th – 19th May, thousands of kids across the country will be celebrating Walk to School Week – an initiative set up to encourage kids to get more fresh air and exercise, while cutting down on congestion on the roads and pollution near school gates. Great idea! But it could be a good idea to CARRY AN ICECARD WEEK, too! 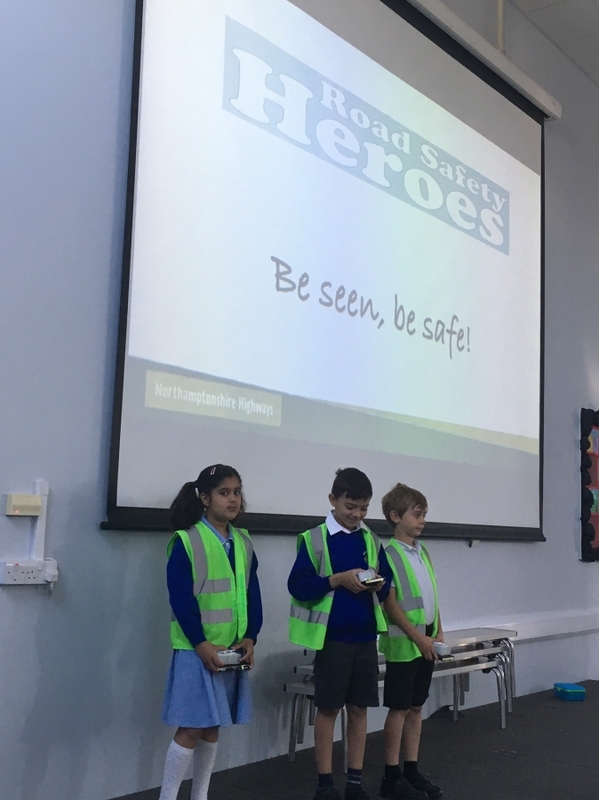 Fantastic assembly this morning with the new Road Safety Heroes. Good Luck guys we know you are going to make a difference. 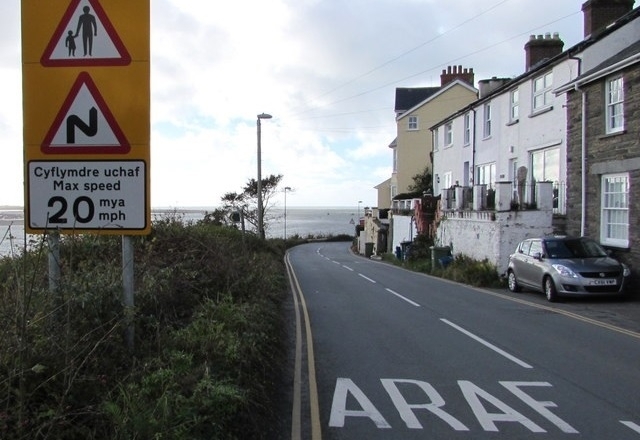 http://www.roadsafetygb.org.uk/news/5669.html What a good idea and about time. What do you think? Perhaps you could do a survey to see how many children at your school wear their helmets? 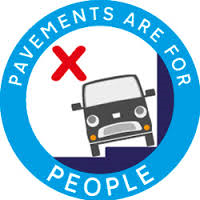 http://news.sky.com/story/power-urged-by-councils-to-crackdown-on-pavement-parking-by-motorists-10813330 What do you think? 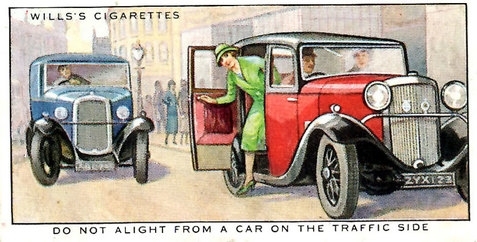 Would you ban pavement parking? How is the parking near yours school? Do you need to remind parents and other drivers how to park better? If you don't already have one of these banners get in touch and we can put one up for you. 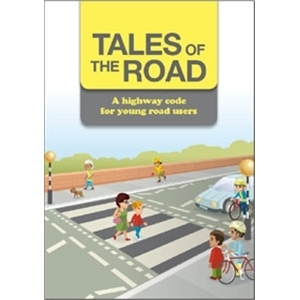 Lovely book which is a Highway code for children. Would you like some? Let us know how many and we will get them for you. http://www.childcarseats.org.uk/ Are you always safe in the car? Are your brothers & sisters in the right seat? Do Mums and Dads always wear their seatbelts? You could produce a leaflet about car seats, or you could do a survey and ask everyone what seats they use. 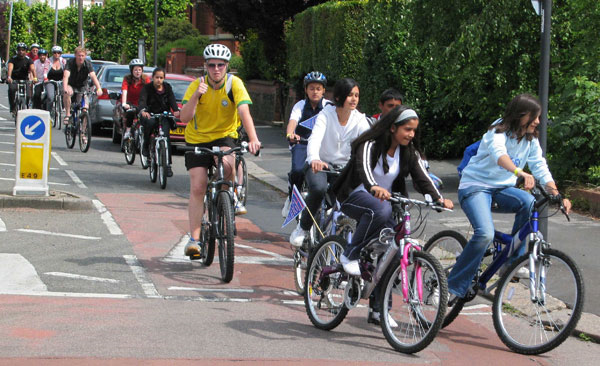 Does your School do Bikeability? Do you have an area where parents could drop off their children without parking? 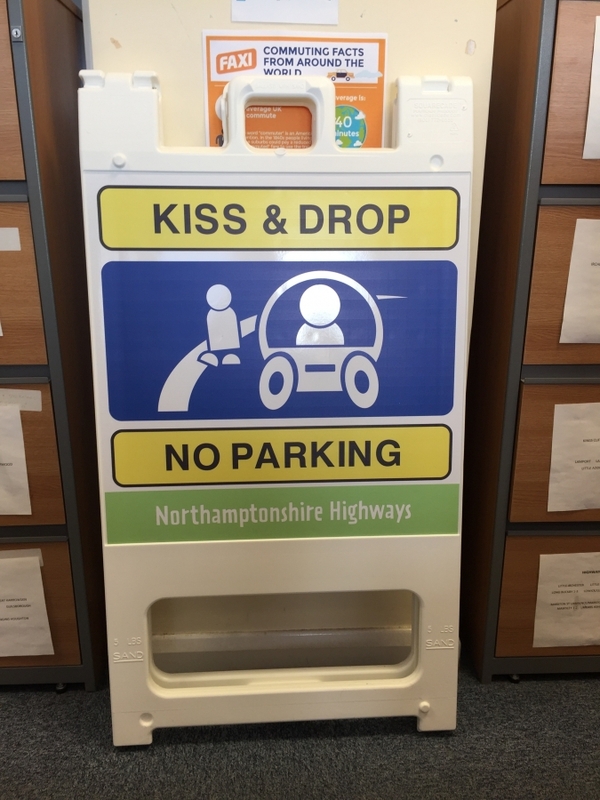 You can borrow our new sign and see if it works! Please contact us if you are interested in borrowing the sign for a few days. 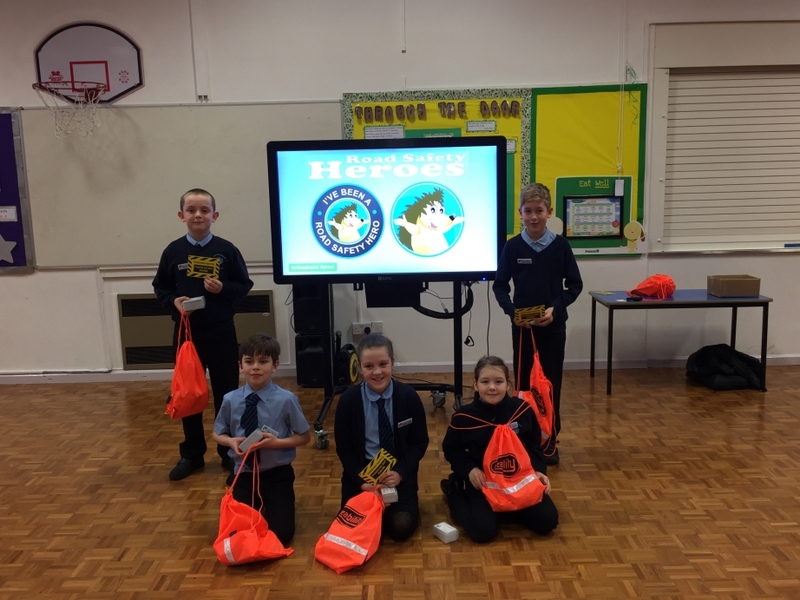 We popped along to Hardingstone Academy this morning to welcome their new Road Safety Heroes. I'm sure they are going to do great things, welcome and good luck. Hope you are all happy to be back at school? Our new year resolution this year is to work together to make 2017 as safe as possible for all road users so we are hoping your will join us to try and make it happen. 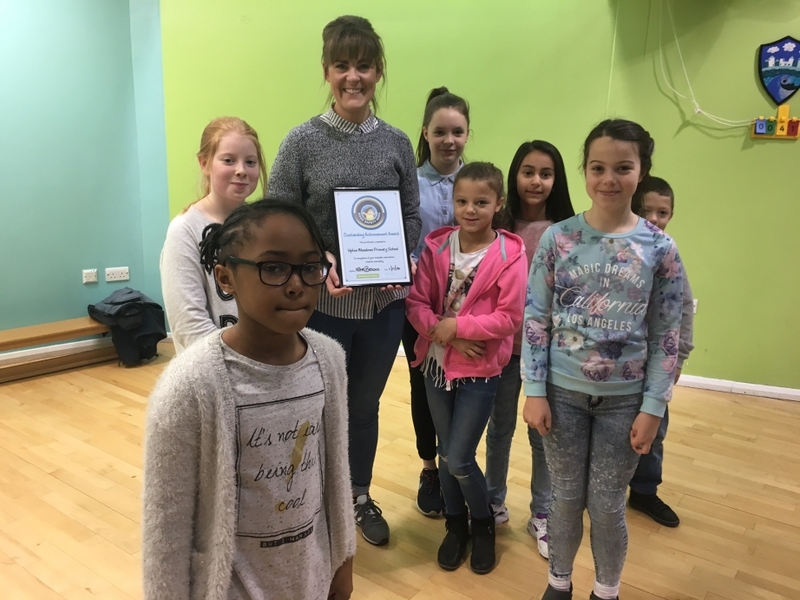 Miss Hunt and her RSH receiving an award at the end of Road safety Week for being our most pro-active school. Keep up the good work! Say hello to our new friends at St Andrews CEVA School. Hope you all enjoy being Road Safety Heroes and make a difference. 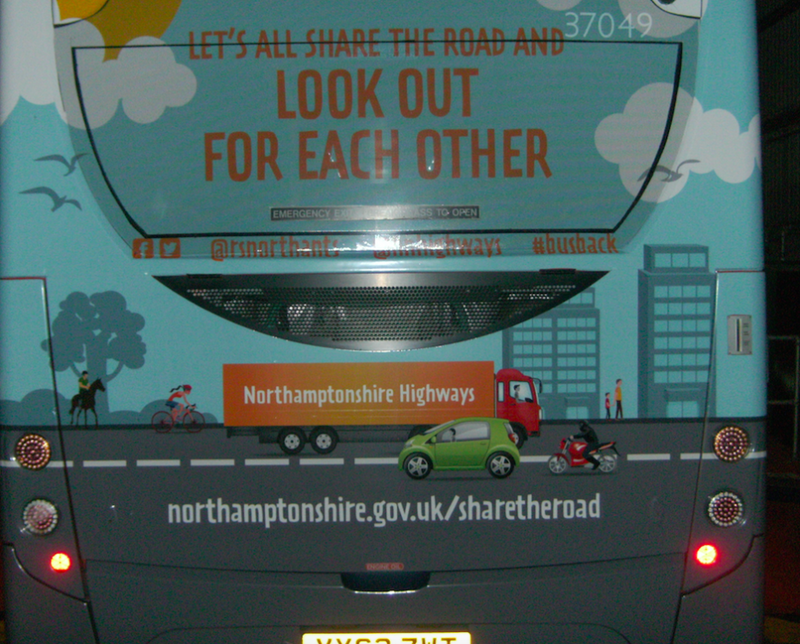 We've just added some new road safety resources to help you with Road Safety Week, have a look at the shared resources app on your right. Do you have anything planned? Let us know we'd love to see your pictures. For ideas you can visit the BRAKE website. Say hello to our new friends at Upton Meadow School. Hope you all enjoy being Road Safety Heroes and make a difference. Welcome to our newest Heroes from Windmill Primary, Raunds. 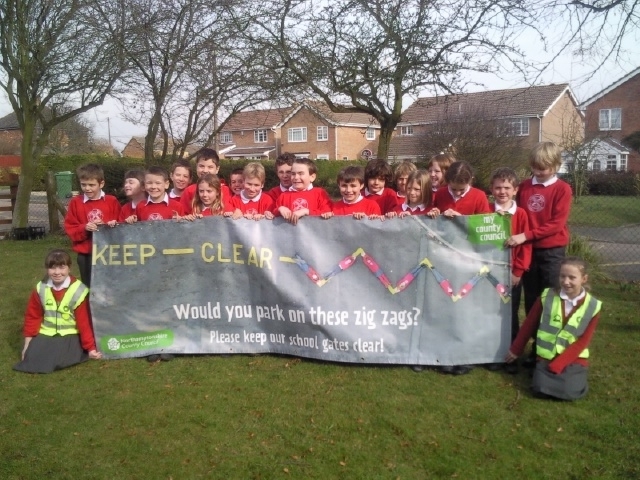 Keep up the good work and we hope that you can make the roads outside your school a safer place! 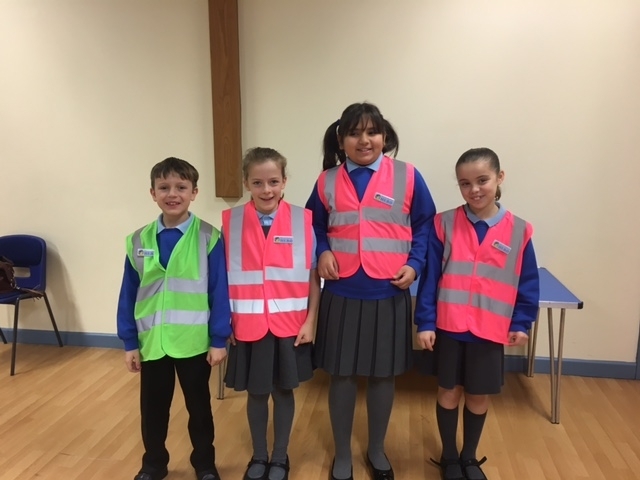 Full support for the guys at Bridgewater Primary who today announced their new initiative to get all of their pupils walking to school at least once a week. 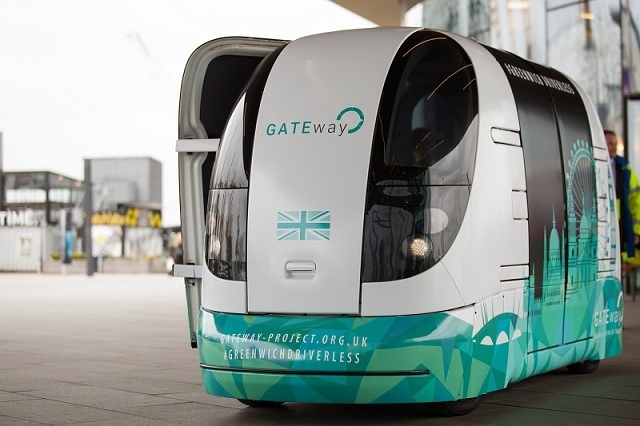 They are hoping this will cut down on some of the congestion problems they have. Good Luck guys, keep us informed. We attended an assembly this morning when Bridgewater launched their WOW campaign (Walk Once a Week). 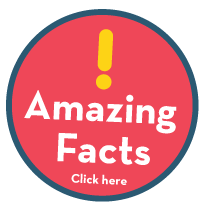 The school council has worked out a 0.7km/0.5 mile zone around the school to encourage children/parents to walk to school at least once a week. Good luck! This could be useful to give out to parents. Print off and use. It will soon be the summer holidays. 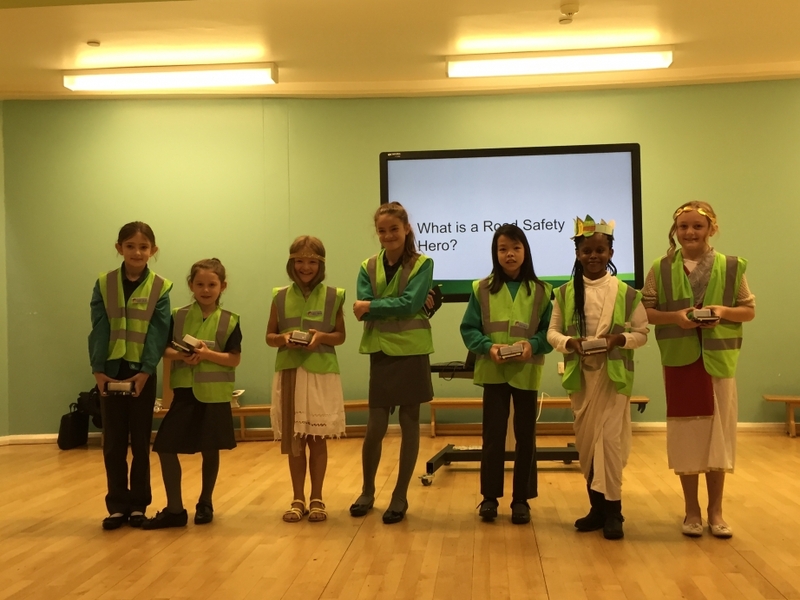 Will you remember to be a Road Safety Hero all summer? 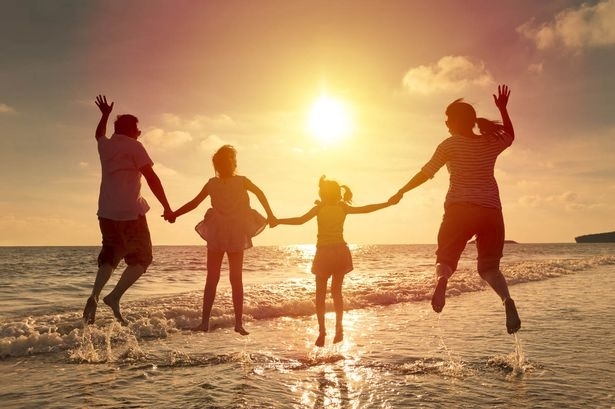 If your going on holiday send us some pictures of good safety ideas. 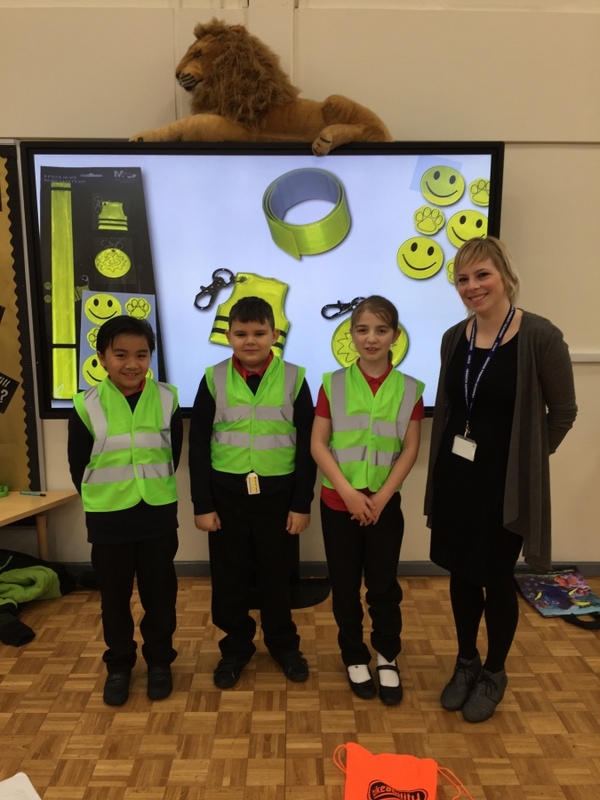 Welcome to the guys at Bliss Charity School our newest Road Safety Heroes who received their badges, notebooks, business cards and hi-viz in this mornings assembly. Good luck guys. Do any Mums and Dads, Aunties or Uncles love cycling? Do you think they would be interested in teaching Bikeability? Outspoken Training are looking for Instructors. Contact them on 01223 719594. As a Road Safety Hero perhaps you could ask your school to add it to the next news letter? 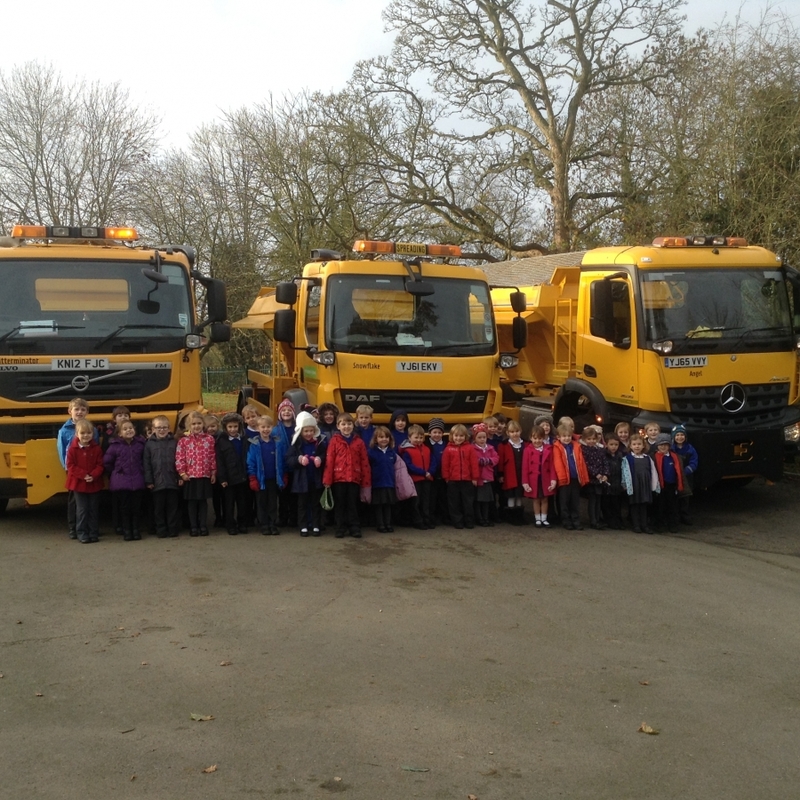 We've been out and about this week with the newly named gritters in the picture are the reception and year 1 children from Helmdon Primary School with Gritterminator, Snow Flake and Angel. Do you have anything planned? If so, please let us know. 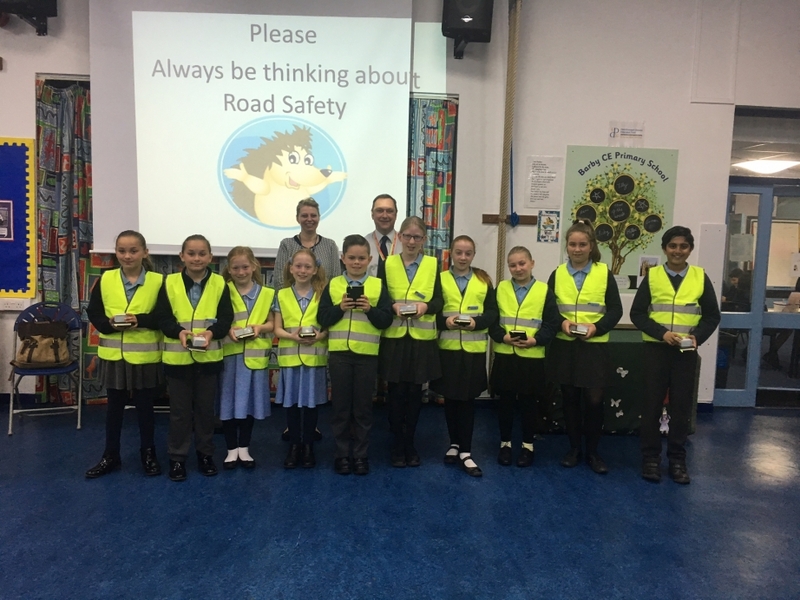 Had a lovely meeting yesterday with the Road Safety Heroes at Delapre, what a very enthusiastic group of children they are. 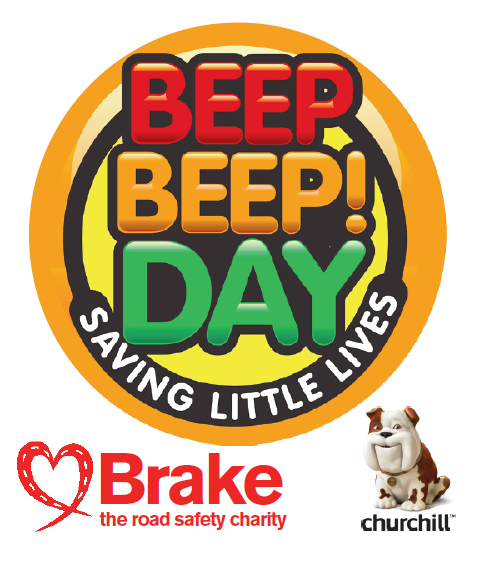 Wishing you all luck for next weeks road safety event. Do you have a problem with inconsiderate and illegal parking around your school? Would you like a banner? We've been going around all summer putting them up but we may have missed your school. Let us know if you want one or have any feedback about one at your school. Could you design a better one? 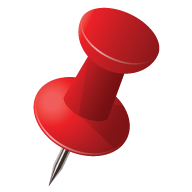 Contact us via the contact button. 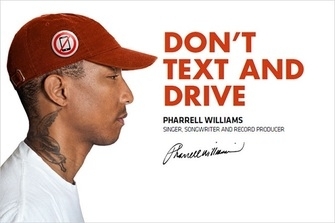 Be careful if you are driving late at night or early in the morning. 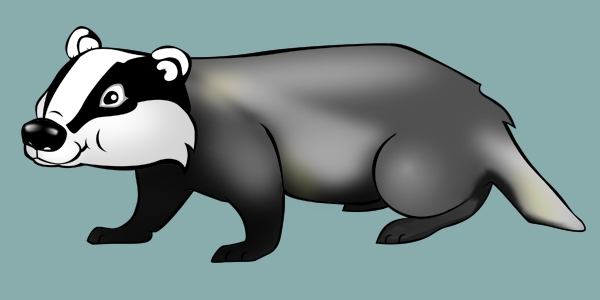 Badgers might be crossing the road.